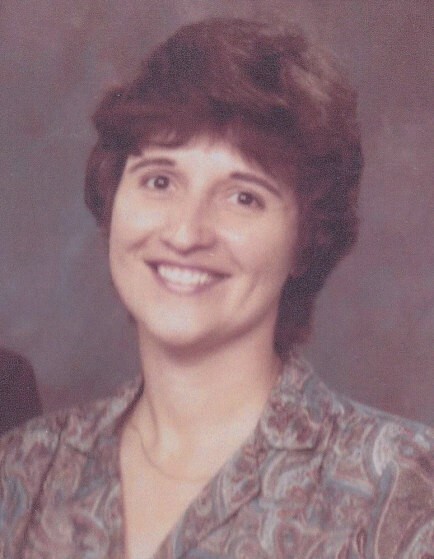 Susan L. (Andreas) Posey, 70, of rural Orangeville, died Wednesday afternoon, January 16, 2019 at her home following a lengthy illness. Born April 21, 1948 in Pond Hill, she was a daughter of the late Carl and Caroline (Strunk) Andreas. She and her husband, Ivan L. Posey, a well-known area contractor, would have celebrated their 54th wedding anniversary on June 27th. Susan was a graduate of Newport High School and then earned her bachelors and master’s degrees from Bloomsburg University. She had also attended Penn State as she worked on her doctorate degree. She taught for nine years at Bloomsburg University and 15 years at Benton High School before retiring in 2013. Susan was a member of the Church of Jesus Christ of Latter Day Saints. She enjoyed spending time with her grandchildren, stamp collecting and restoring antique furniture. She also volunteered at the thrift shop for the Northern Columbia Community and Cultural Center in Benton. She cherished her family and, along with her husband, Ivan, is survived by two sons: her oldest son, Lee Posey, of York Haven, and his wife, Jane, and their children, Josh and Sarah; her youngest son, Andrew Posey of Orangeville and his wife, Nicole, and their children: Tristen, Alyssa and Heather. She is also survived by a brother, Tom Andreas of Pond Hill and by a sister, Kay Long, of Berwick.